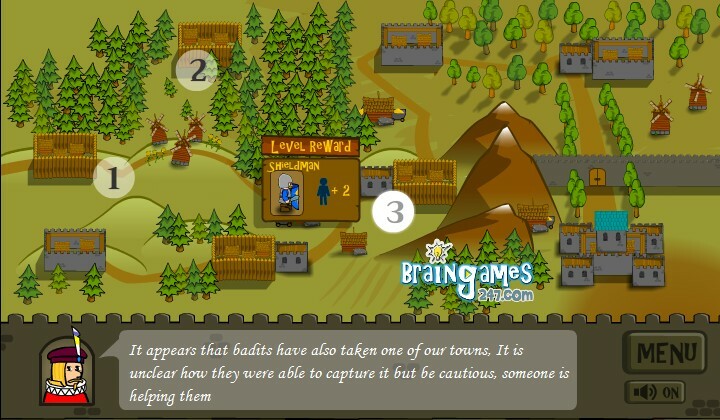 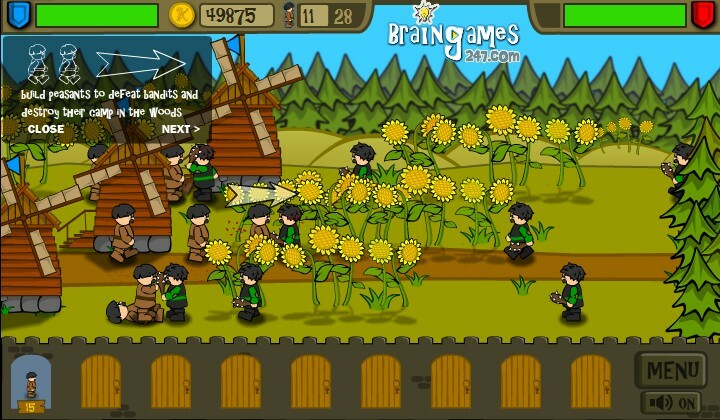 War Fantasy Strategy Action Braingames247 Click to find more games like this. 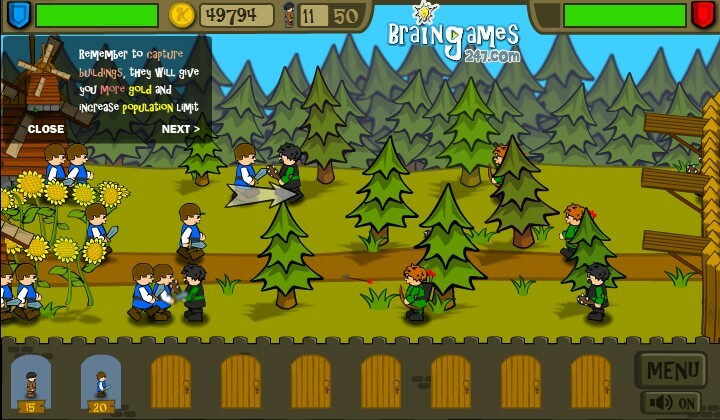 Send out units to attack enemies on the same path. 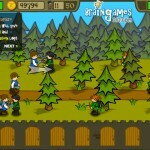 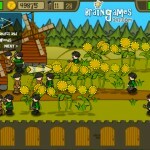 Control buildings as you defeat the baddies. 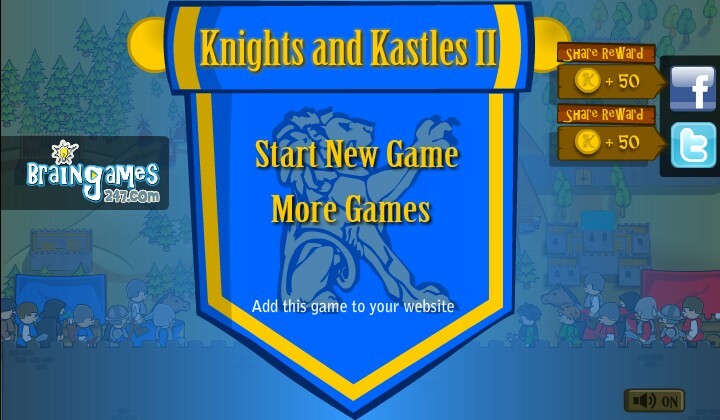 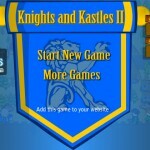 Defend your castle, while creating enough troops to advance towards your enemy. 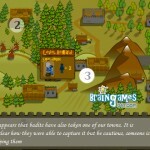 If you have the right strategy, you will be able to conquer the enemy territory.